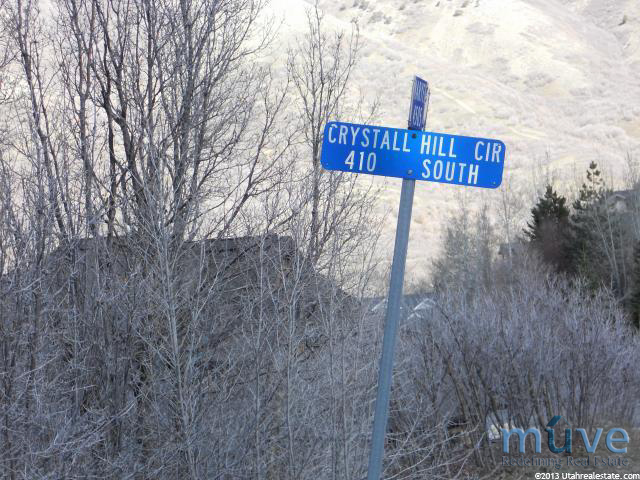 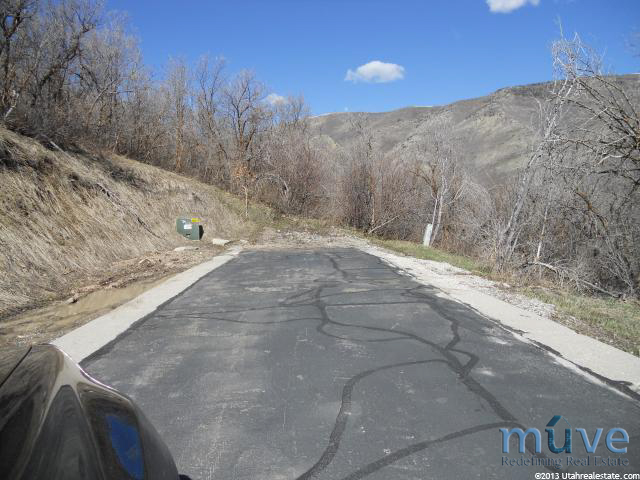 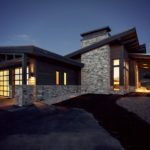 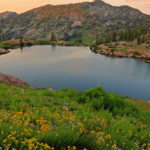 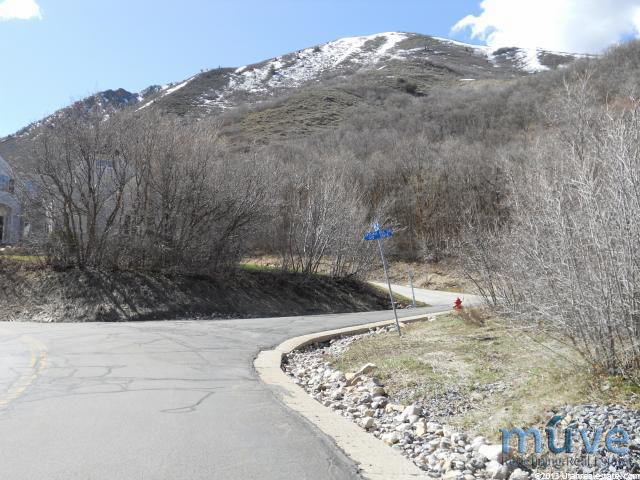 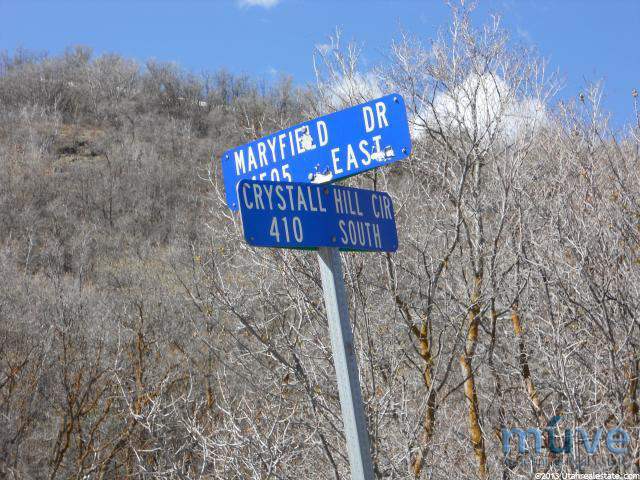 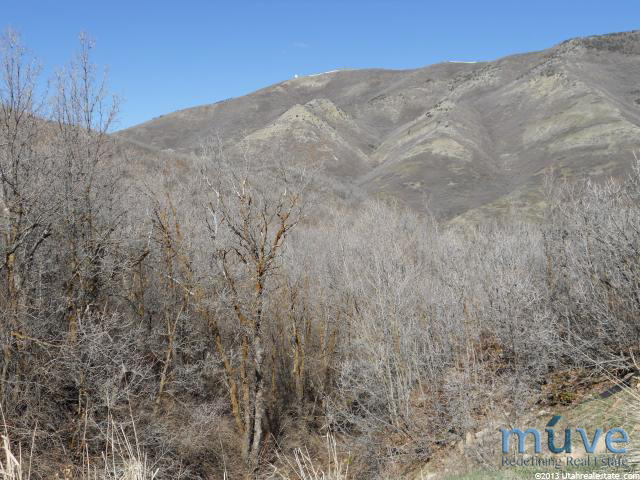 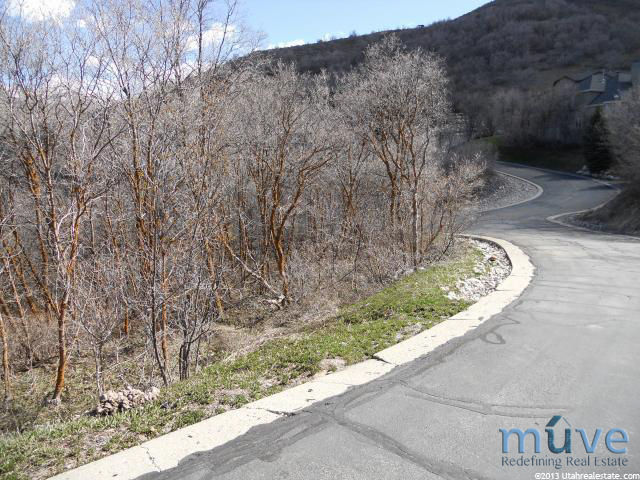 Emigration Canyon is a hot spot for land so if you’ve been looking for the right place to build your next space then we need to chat. 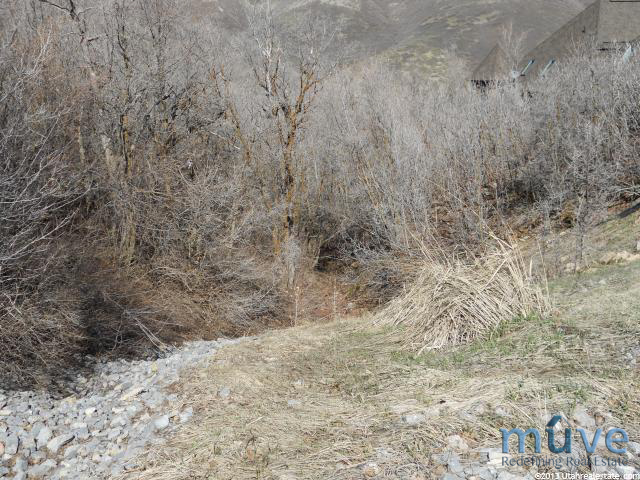 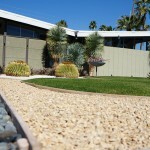 This lot is the perfect place to build you modern dream home. 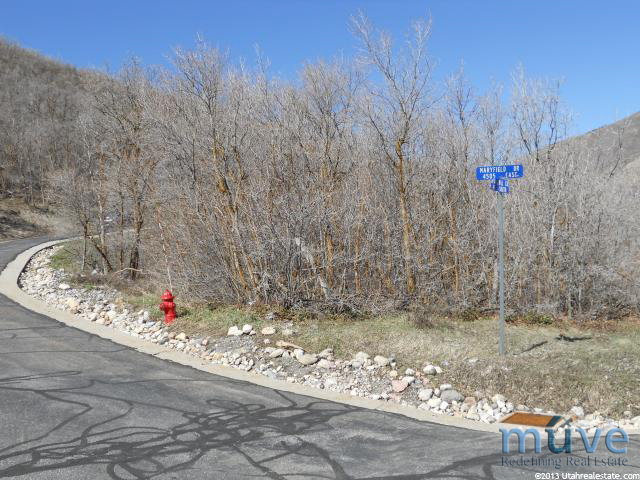 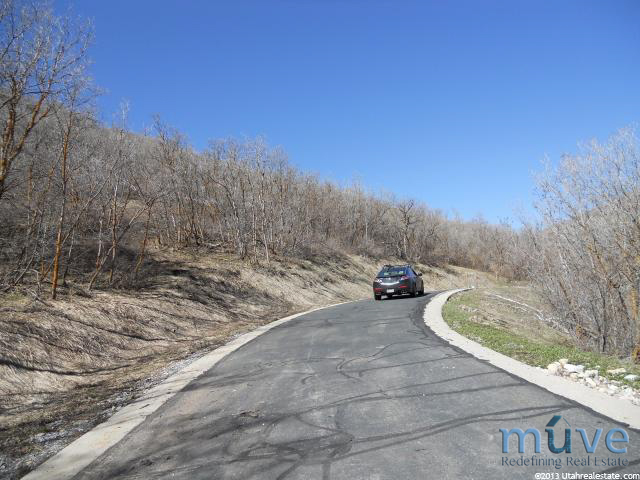 It doesnt get much better than sitting in this canyon in a quiet cul-de-sac on a cool summer afternoon while enjoying the 360 degree panoramic views that this lot has to offer. 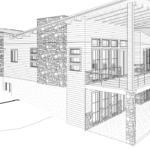 With .62 acres you’ll have plenty of privacy which would allow you to build a home with large windows and tons of natural light.